Who Cares about the Native American Vote? With all the talk about black and Latino votes, there has been a dearth of national discussion about the Native American vote. But Native Americans are, at 5 percent of the state’s population, the second-largest minority in the state of Arizona and have a definite impact on elections—like the primary held yesterday which was eventually won by Clinton. “Despite our comparative smallness, Arizona Indian voters as a bloc can be the swing vote,” said David Martinez, a professor of American Indian Studies at Arizona State University. 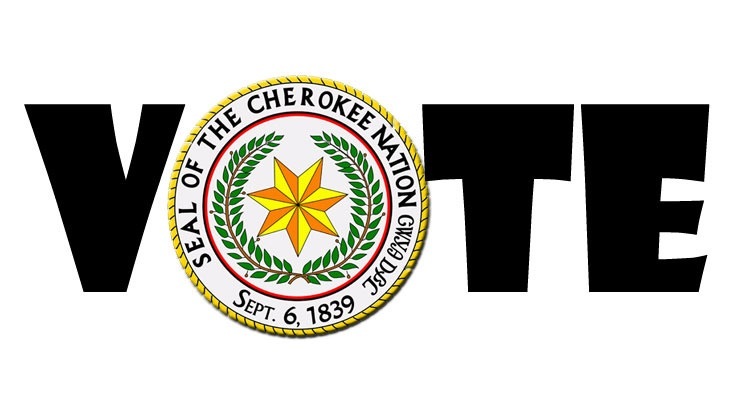 Mark Trahant, a blogger on tribal voting issues, notes that in state and local elections, the Native American vote can play a decisive role, apparently because it is not uncommon for a tribe to vote relatively uniformly. Does Government Have to Tell Us When They Change the Law? Implementation of new voting rights rules for ex-felons hasn’t gone smoothly in Alabama.